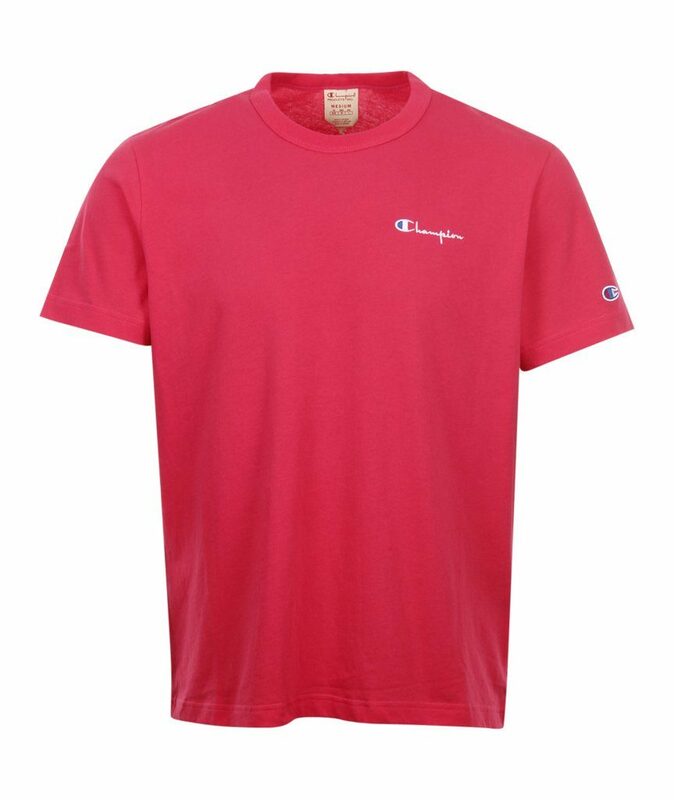 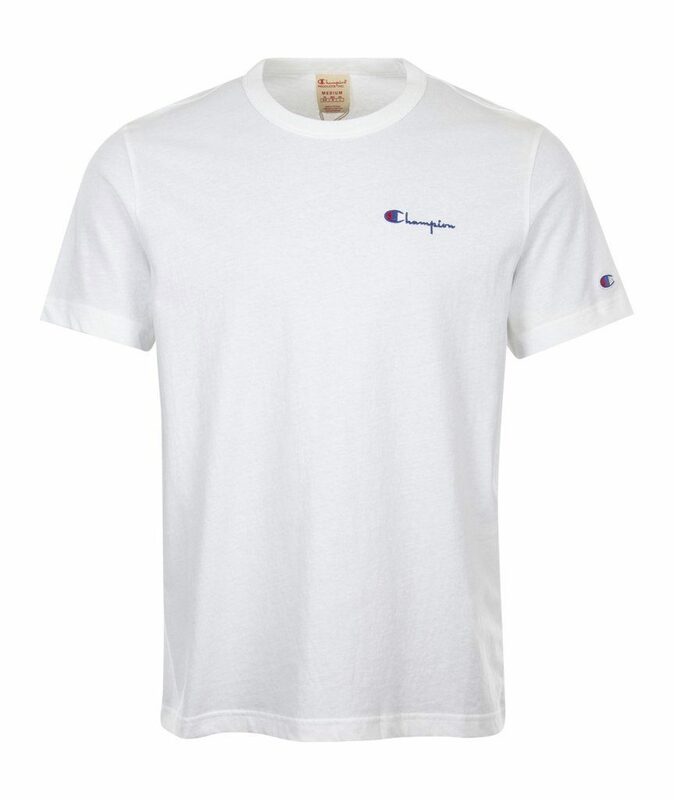 A lack of long sleeves, super strong logos and a tasteful choice of colours can all play an important part when choosing the right t-shirt to wear. 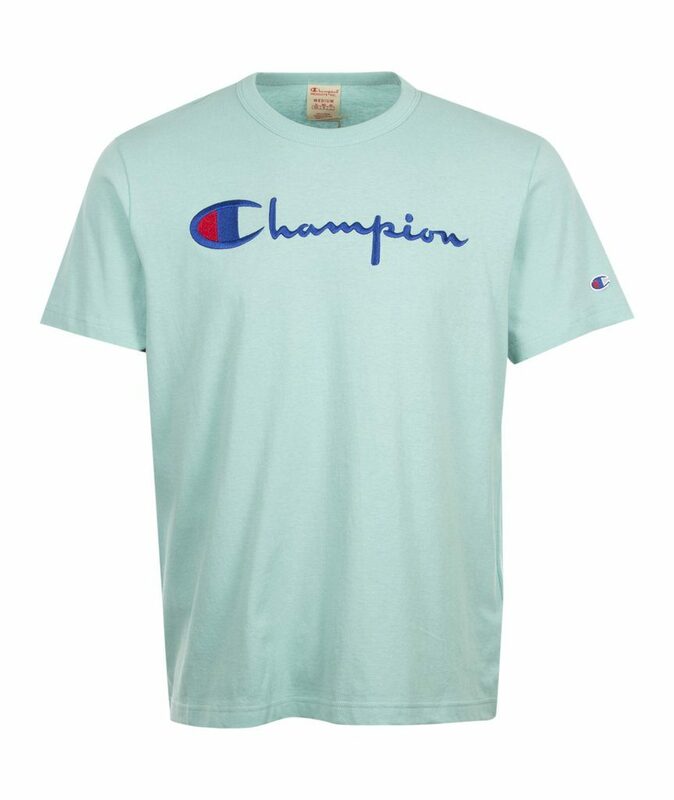 Fortunately Champion have been making them for quite some time now and so have all of these bases covered. 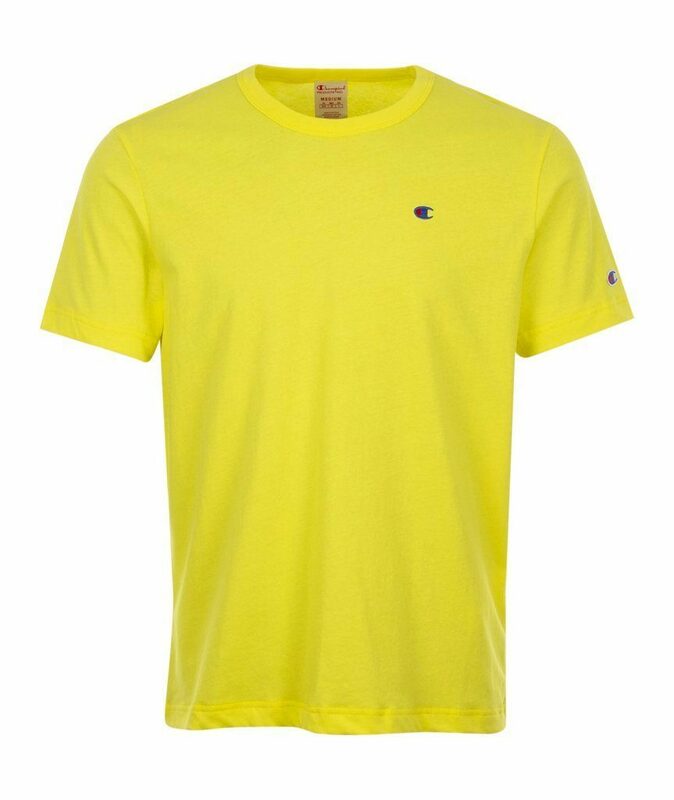 Their colourful crewneck tees are an obvious choice when it comes to quality sportswear for popping on in the warmer months as well as layering up with whilst it still remains a tad fresh out there! 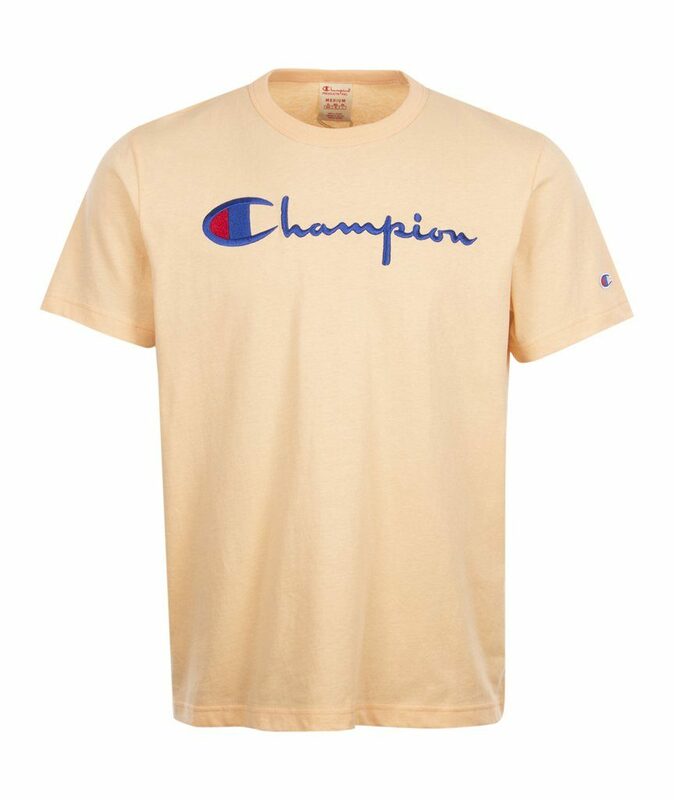 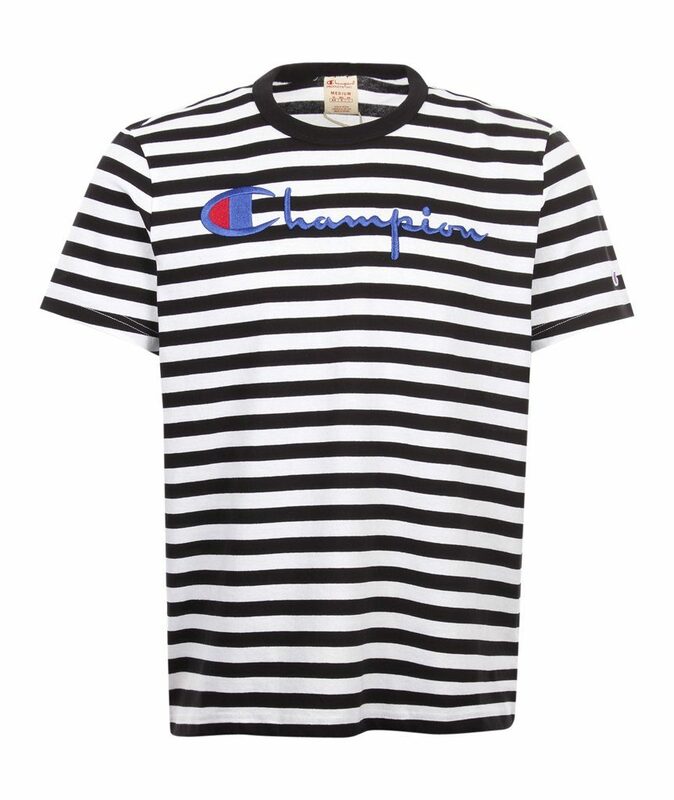 Buy a Champion Crewneck t-shirt from Roulette Clothing here.